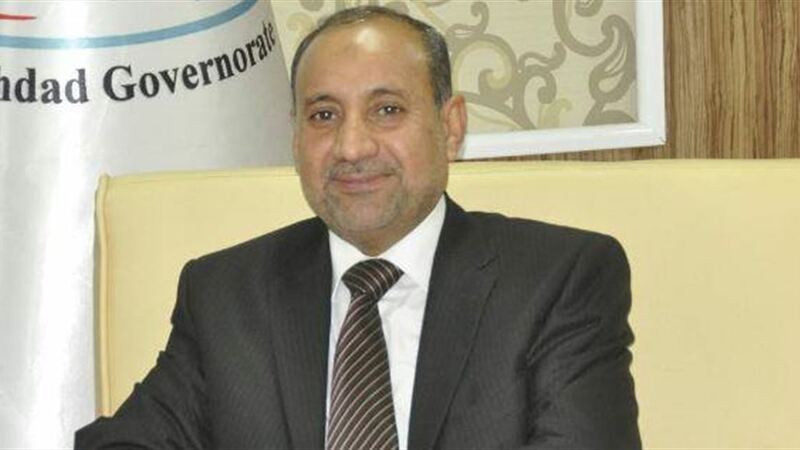 , said the governor of Baghdad Atwan Atwani, Sunday, announced the completion of construction designs for the suspended train after the completion of the monitoring of financial allocation to him, stressing the monitoring of 50 billion dinars for the project. Al-Atwani said in a statement received by Alsumaria News, a copy of it was "completed the construction designs for the railway project suspended in the capital after the completion of monitoring the financial allocation for him," noting that "the preparatory meeting held at the Hotel Babylon , today, included a detailed explanation of the train route, Supporting transport in the capital. " "The funds allocated to this project, amounting to 50 billion dinars have been monitored, and we are keen to employ this amount correctly and leave a fingerprint for the people of Baghdad," adding that "funding will be through European international banks." Al-Atwani said that "the agreement with two French and Korean companies to implement the project," pointing out that "this project will be one of the most important service projects and vital in the field of transport." On January 27, 2018, the National Investment Authority announced that Iraq would launch the suspended investment project at a cost of $ 1.5 billion during the Kuwait International Conference on Iraq Reconstruction.